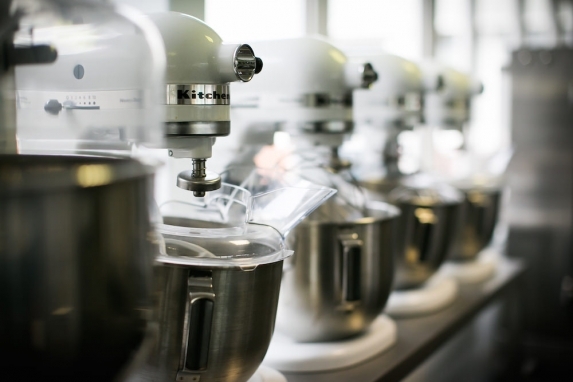 Our 1000sq ft Test Bakery is equipped to assist you with product development, equipment testing and product trials. We have resident machinery including a combined Polin gas steam tube and electric artisan deck oven, a compact Polin single rack rotary oven, a modular Polin electric deck oven, mixers, a pastry production line, pastry rollers, Multidrop depositors, etc. Our aim is to provide an environment where users can test machinery to understand a process or a product ready for implementing at their own facility. We can also install a particular new or used machine for your special trials allowing you to emulate a technique before committing to purchase a machine to ensure the right equipment is chosen for the task in hand. 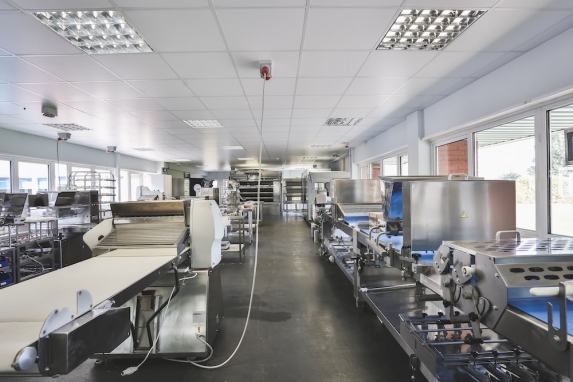 The test bakery is available for use by anyone, whether a prospective customer looking to purchase machinery or if you want to conduct product trials in a commercial environment. 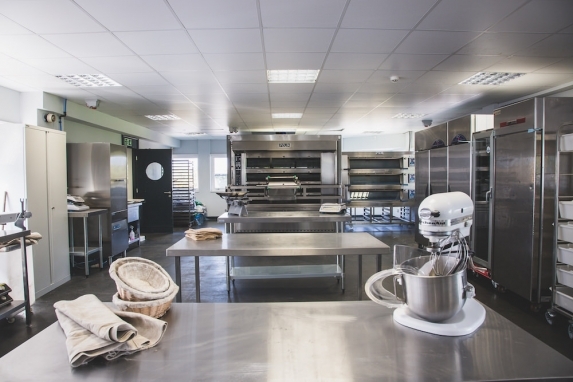 We host training days for industry associations and run our own Bakery courses with experienced tutors, offering valuable training using various commercial equipment. 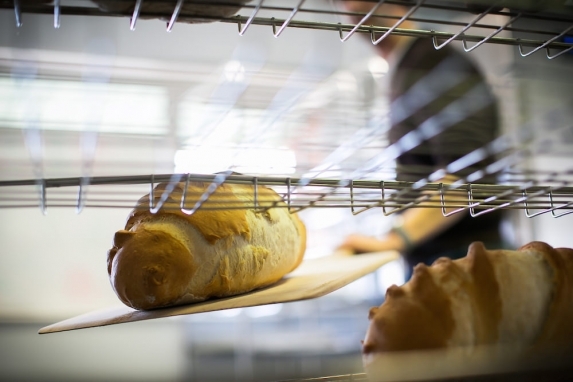 We don’t mind if you wish to use the Test Bakery for just an hour to see how a machine will handle your product, or if it’s for a full programme of product development work from conception, to prepare for manufacture. For trials and testing, the facility is free to use and by prior arrangement we can also schedule one of our various production experts to assist you with product trials and development.